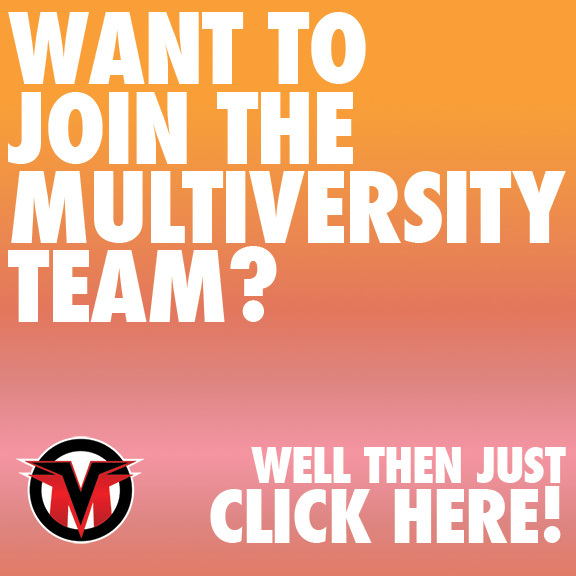 Happy New Year From Multiversity Comics! Here’s to another great year of comic books. Happy Hannukah from Multiversity Comics! Happy Thanksgiving From Multiversity Comics!